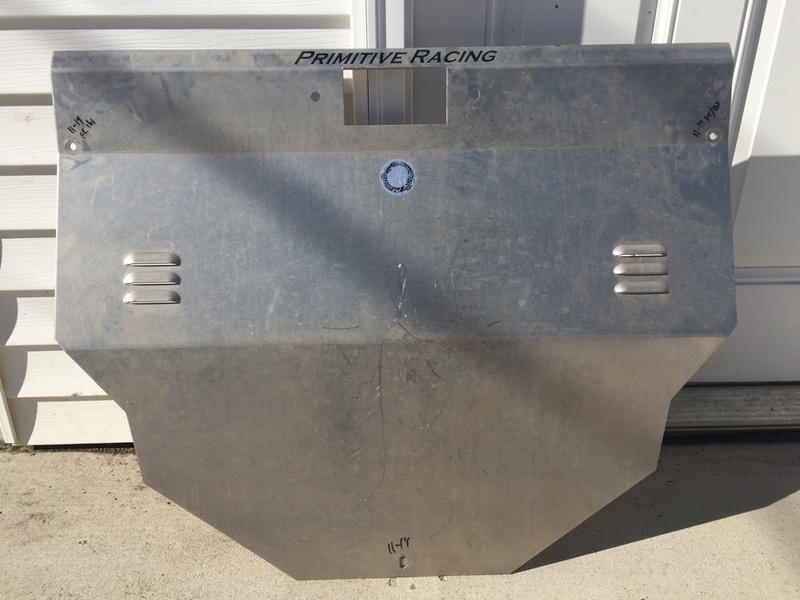 I'm selling my 3/16th" thick front skid plate from Primitive Racing. I installed on my 2016 Outback for 1-year and removed when I traded in for the 2019 this spring. No dents, just dirty from road grime. Super easy to install and remove. 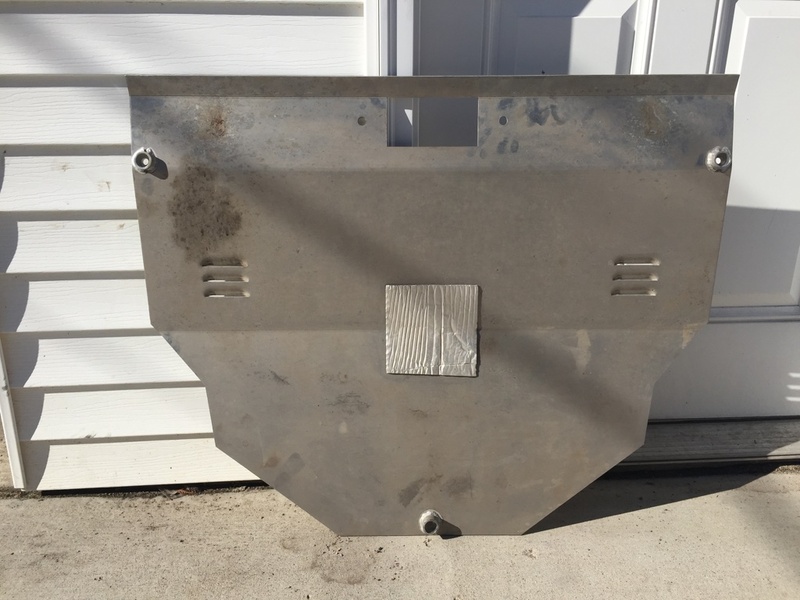 This will fit all Legacy 3.6R's and Outback 3.6R's from 2010-17. I won't ship unless you want to pay for shipping and packaging. I'm in south Minneapolis near Lake Hiawatha. Let me know if you have any questions, and thanks for looking! I am interested in this however I am in Madison... might have to find an excuse to make it MPLS. As long as you see it posted, it will be available. If you ever swing through, let me know!